Love a mini tree with mini ornaments. I got my lil tree at Target too. Have a beautiful Monday! The gel clings are the best money spent with little kids!! I've been looking for the winter-themed ones at my Target but haven't seen them yet. I'll have to look again. ;) Have a great week! Ohhh are those books all cardboard?? If so, Zoe could use them! I haven't seen or heard about the big puzzles, but now you have me wanting to go see if mine has them! I love dollar spot! I love all of this! 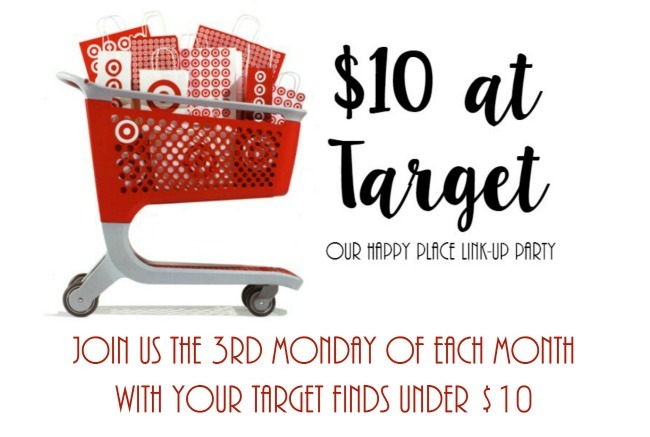 So many great things for just $10! Target during Christmas is my favorite! You fond so many great things. 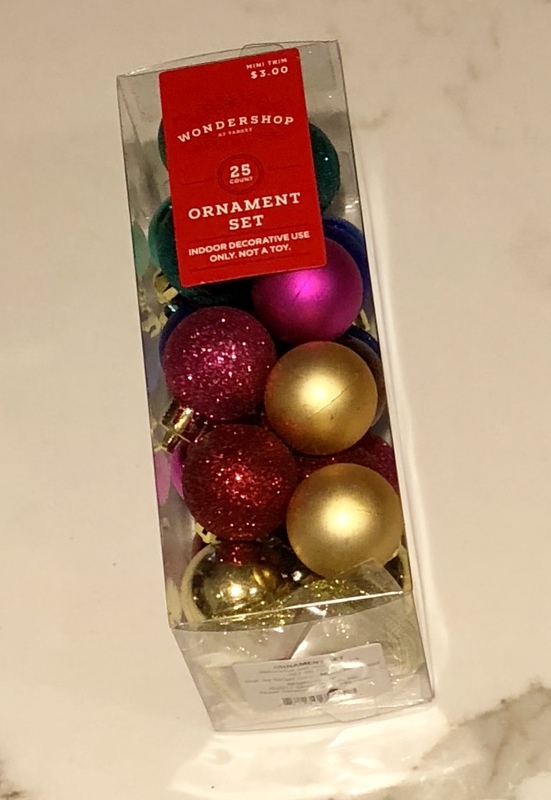 I recently bought some of those Christmas balls for Mason’s tree as well. I saw a package that the prettiest pinks and rose golds. I wish I had a reason to buy it! The dollar spot gets me every single time! I was there today and it just sucked me in haha. Oh that dollar bin! Our Target has two different entrances and I purposefully go in the one not by the bin because it is so hard not to buy stuff! You did a great job! You got so much great stuff! The Dollarspot is always awesome this time of year! You got a lot of good stuff for under $10!! Love those books and Minnie socks! You got some fun stuff! 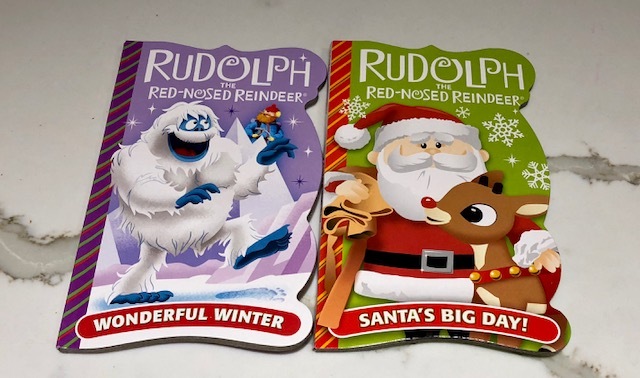 I found some window clings too and I know my little guy will love those. 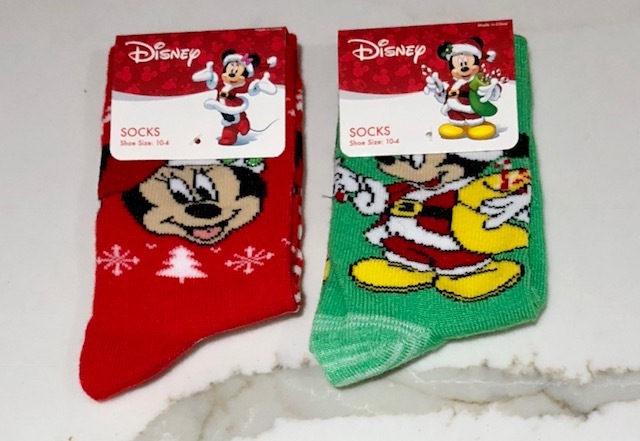 I may have to go back and get those socks though, I love those!